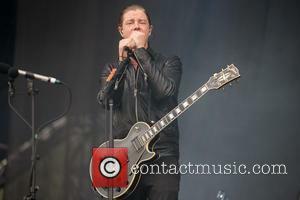 Rockers Interpol have had to axe a planned concert in Boston, Massachusetts on Friday night (21Nov14) as they remain stuck in Buffalo, New York following a series of severe snowstorms. The bandmates were left stranded on their tour bus for over 50 hours on Tuesday (18Nov14) and Wednesday (19Nov14) after a blizzard in Buffalo brought their vehicle to a halt, forcing the group to pull two dates in Canada. 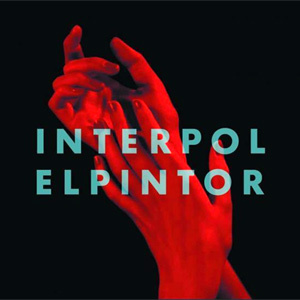 Interpol were able to get back on the road on Thursday (20Nov14), but progress was slow after the band's driver suffered a number of setbacks due to road closures and a further snowstorm - which prompted the stars to pull over and book in to a hotel. 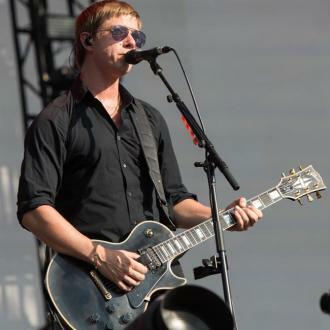 Updating fans on their travel nightmare, guitarist Daniel Kessler took to Twitter.com and wrote, "Holed up for the night while we wait for the roads to open." The rockers had hoped to make it to Boston in time for their gig on Friday, but the continued snowfall has left them with no choice but to pull the show. A statement posted on Interpol's Facebook.com page reads: "Dear Boston, we're now stranded in Buffalo while we wait for the roads to open. We wish that we could venture to your fine city for the show tonight but it's just not possible. "It's with great sadness that we have to announce the cancellation of the show at the House of Blues. We promise to make it up to you. Please hold on to your tickets for now until we make further announcements for a rescheduled date. 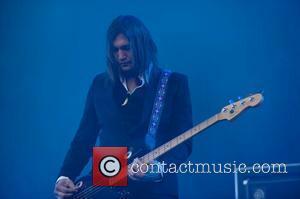 We would have loved nothing more than to have brought some rock to you." It is not yet known if Interpol will be able to honour their next tour date, scheduled for Philadelphia, Pennsylvania on Saturday (22Nov14).